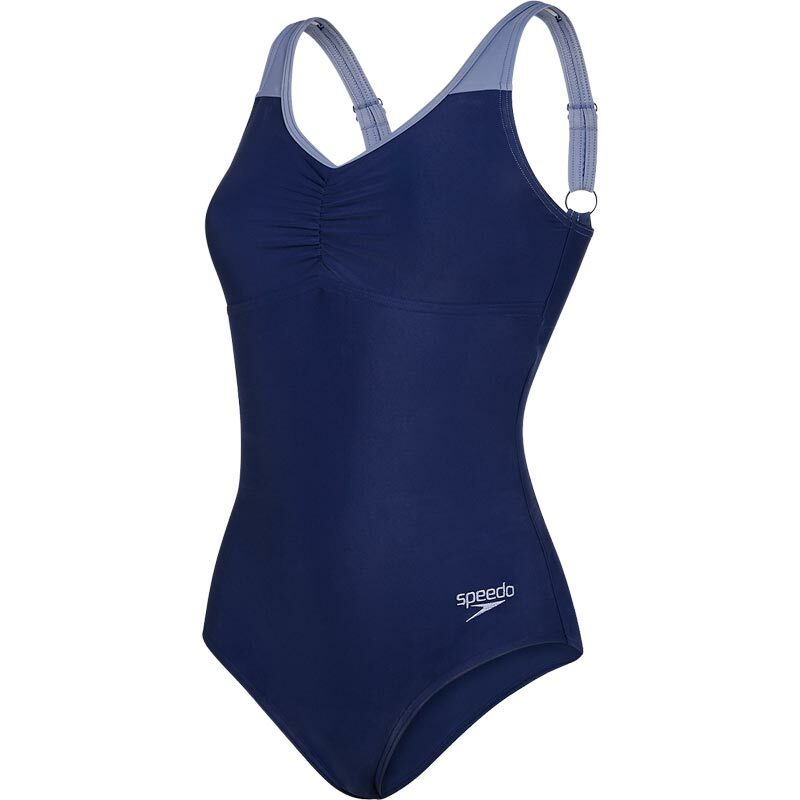 Stylish and flattering, the bestselling Speedo ® Essential Clipback Swimsuit includes an attractive V-neckline, bust support and soft, comfortable fabric. Designed to fit like new for longer thanks to our exclusive Endurance®10 fabric, our popular women’s suit is a great choice for spa days, holidays and trips to the pool. Designed to retain its shape, our Endurance®10 fabric is quick-drying, snag-resistant and developed with greater chlorine-resistance than regular Elastane so it fits like new for longer. Ideal for regular health, leisure and fitness swimmers. Bust support for enhanced comfort and fit. Now with new Creora® Highclo™ for improved chlorine resistance. Composition: 80% PA / Highclo™ EA. I loved the bathing suit. Good quality. I recommend.